It has been a while, but I have decided to start face-to-face courses. I used to have these courses on a regular basis in Auckland NZ. I am starting with the first course late March 2017. It’s already sold out, so don’t worry about the short notice, but I am planning on running these courses every three months. Use this contact page if you would like to book for this course. There is a lot of talk about Building Information Modelling (BIM) in relation to architecture, but not in relation to landscape design. The principles behind BIM can be used to speed up the a production of your landscape projects and drawings. This course is an introduction to using BIM with Vectorworks Landmark and it has been designed to teach you the concepts of BIM and how to use the Vectorworks Landmark in the most productive way. It has all been brought together in a concise face to face course. In this 2-day course you will draw a simple project that will teach you the basics of BIM. We will start with first principles and work through creating a project that will allow us to create plans, sections, and elevations. 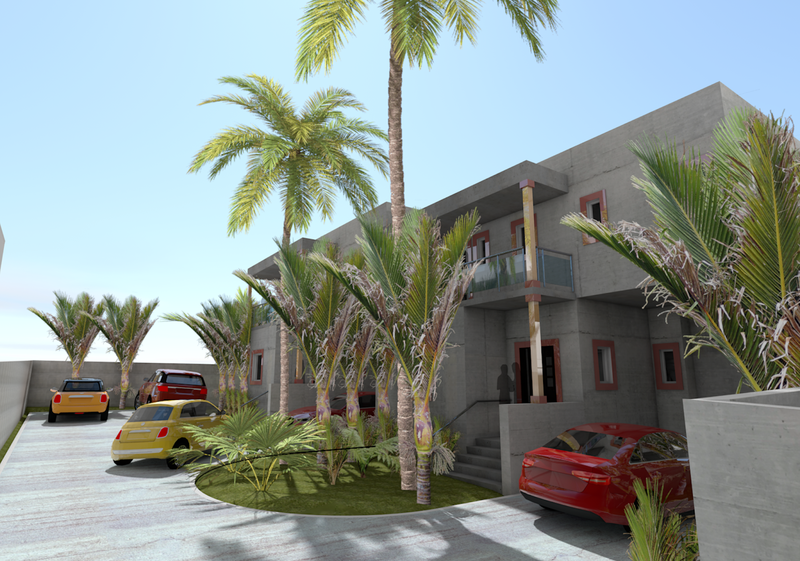 We will progress through site modeling, solar studies, rendering 3D views, planting, drawings, and details. By the end of the course attendees should be able to create a 3D Landscape design and create drawings from it. This course is ideal for users that have a basic understanding of Vectorworks and want to learn how to use Vectorworks Landmark in 3D. It is also suitable for Landmark users that can create 2D drawings but want to move into using BIM principles to create drawings. In this session we will set up the project using Design Layers and Classes to set up the project. As well as setting up the project we will also start to create a library and how to set up a template with layers, classes, class settings so that in future projects we will have an efficient way to get started. In this session we will start to create our project by importing a survey file, creating and modifying a site model, texturing the site model, creating the property line, and creating the surrounding buildings. We will also look at Creating a Quick Solar study. It is important to have buildings on the site for our landscape design. In this session we will create our building using walls, slabs, roofs, doors, and windows. This will include a flat roof, pitched roof, eave overhangs, and accurately placing the windows and doors. In this session we will use Landscape Areas to create a budget plan with a report. We will also create areas of hardscape and add those to the budget. This will include controlling the graphics, textures, and tags on hardscapes and landscape areas. 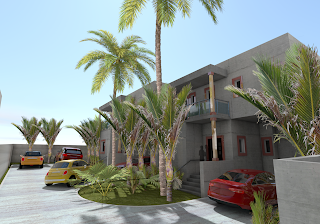 In this session we will create a concept drawing, add the report of the cost of the project, create several plants, link them to the Vectorworks Plants database and add the plants to the design. This will include using all the different planting modes. As part of the design we use cameras to view the landscape from inside the building as well from outside the site. In this last session will create our drawings. We will create a site plan, floorplans, sections, perspectives, details and detail referencing. This will include using design layers, classes, viewports, sheet layers, and cameras to create drawings, and using appropriate annotation tools to link detail viewports to references.